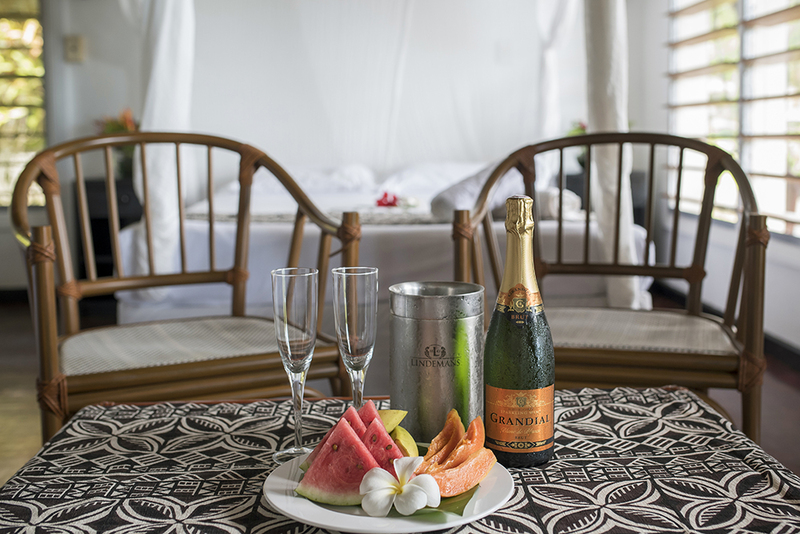 Crusoe’s is the ultimate romantic retreat for couples looking to tie the knot, honeymoon or renew their vows. Whether it’s an intimate exchanging of vows overlooking the sparkling lagoon or a gathering of 60 dancing the night away barefoot on the beach, Crusoe’s’ wedding experts take the stress out of planning and allow you to celebrate your love in true Fijian style – think soft ukulele strumming, floral headpieces made by local villagers, fire dancing, traditional meke performances and delicious lovo meals cooked in the earth beneath you. 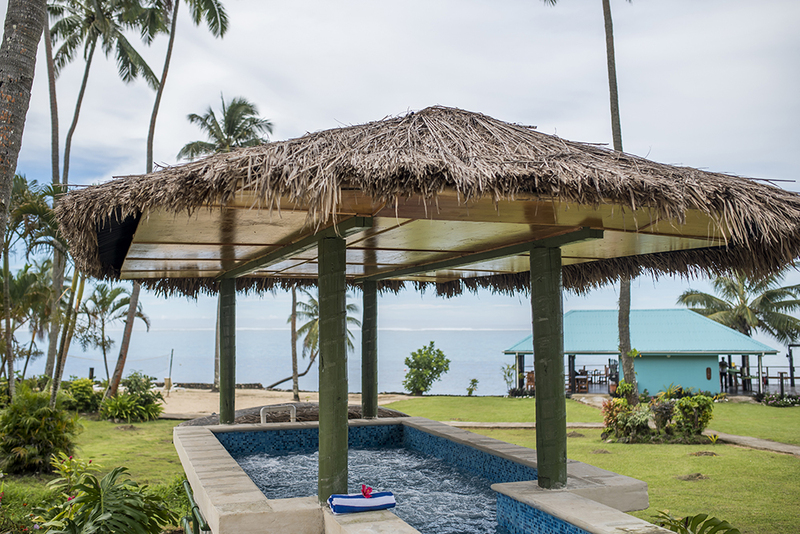 When you’ve finished celebrating, let the sound of the ocean send you to sleep in your private beach bure (our traditionally built bungalows with thatched roofing and rustic wooden floorboards). 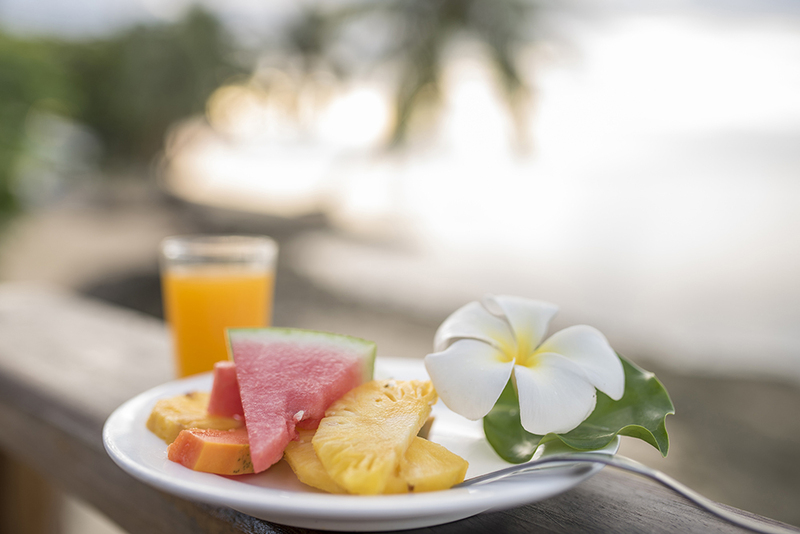 If you’re looking for an intimate honeymoon where resort staff know you and your loved one by name (and have your drink orders down pat), look no further than Crusoe’s. 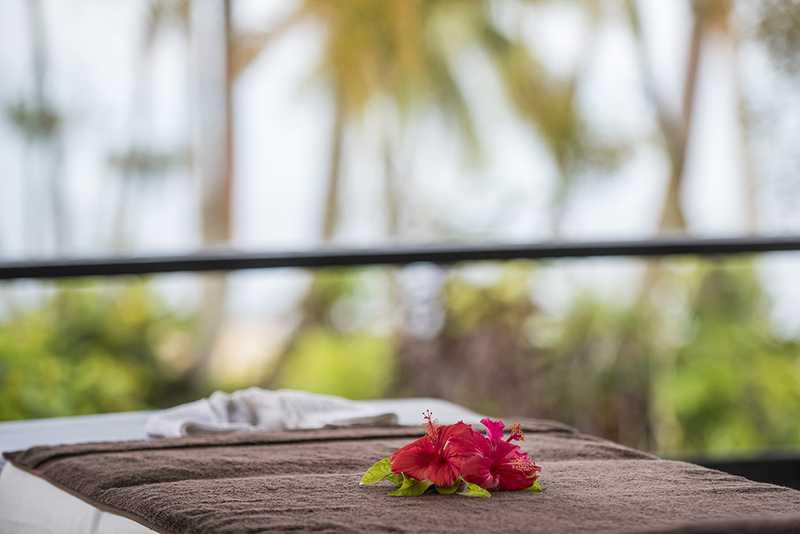 We help you make the most of this magical time with simple romantic touches, from candlelit dinners on the beach through to couples’ massages, jungle tours or afternoon picnics. 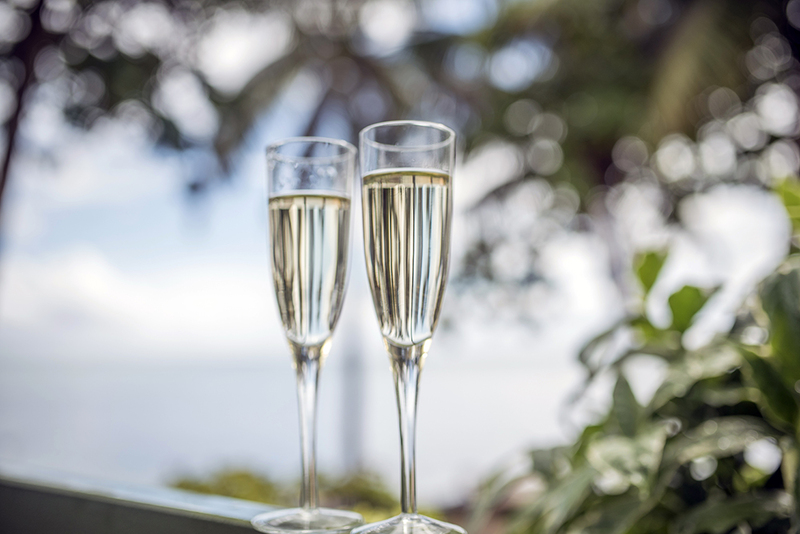 Book a minimum three-night honeymoon stay and receive a complimentary bottle of bubbles! It’s your day, your way. We’re simply here to help, and to make sure your wedding is all you dream and more. You can choose to exchange your vows from a number of beautiful settings around the resort, whether barefoot on the beach, hidden away in our enchanting private gardens or in front of the magnificent hills (which offer stunning panoramic views of the reef and turquoise lagoon). Our neighbouring Namaqumaqua village plays an integral part in wedding preparations, too. Floral leis, bridal headpieces and tropical bouquets are handmade by villagers and staff, and the village choir is also available for your special day. For those wanting to fully embrace Fijian customs, the bride can be escorted to the ceremony by Fijian warriors dressed in traditional costume (now that’s what we call an entrance!). 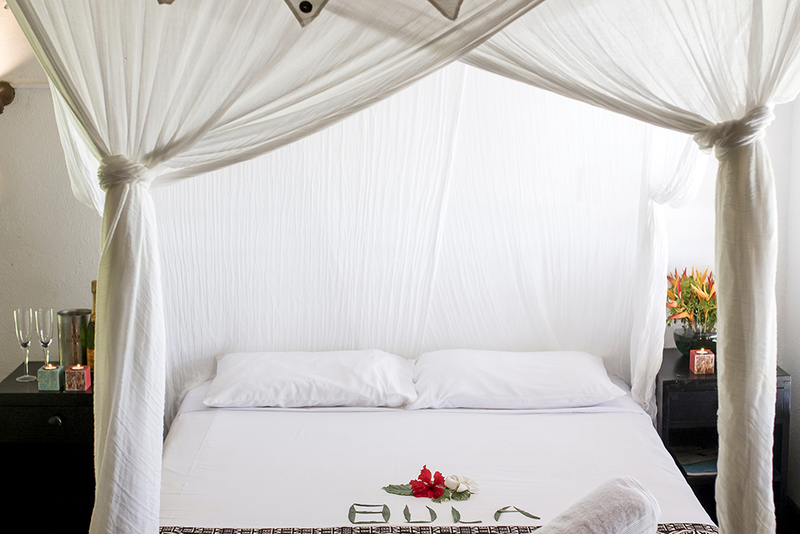 Looking to renew your vows in paradise? We’re here to make your dream destination wedding come true – please contact us if you have any questions or would like to make a booking.